Ryan McHugh has focused on real estate litigation since joining the Peterson Martin & Reynolds LLP. He has an extensive background in and knowledge of litigation from his ten years in criminal trial practice, both as a prosecutor and as a defense attorney. Mr. McHugh also has wide-ranging experience in pre-trial practice, including motion practice, discovery disputes and client contact. Mr. McHugh offers his clients a wealth of experience forged in courtroom situations. He has tried dozens of cases, both in state and federal court. He also has consistently reached successful outcomes for clients prior to going to trial. His sound judgment of case merits is a valuable asset for his clients. 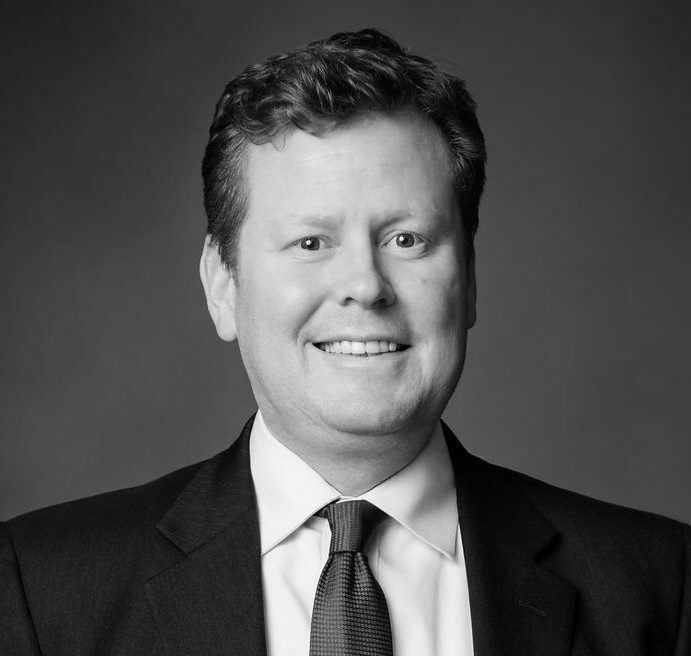 Mr. McHugh is a graduate of Georgetown University and the University of San Francisco School of Law. A Bay Area native, Mr. McHugh has also lived in London, Washington, DC and Chicago. He enjoys cooking, traveling and is an avid reader. Mr. McHugh resides in the East Bay with his wife and daughter.